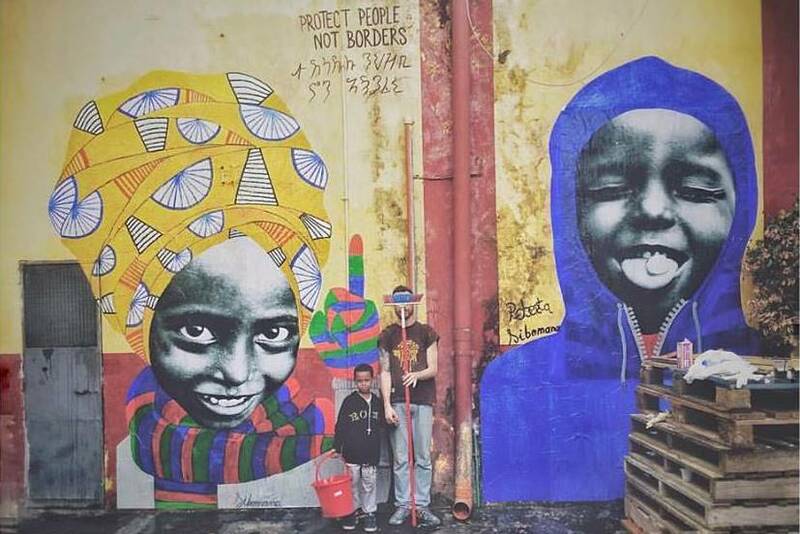 On Friday, authorities once again shut down the Baobab Experience, an autonomous centre run by volunteers with the purpose of providing shelter to hundreds of migrants in Rome. Identification and evacuations near Tiburtina Station (adjacent to the centre) continued throughout the weekend. The centre has been a crucial place in Rome for hundreds of migrants who otherwise would be adrift: there are no alternatives at the moment, and the relevant institutions have been unresponsive (except, of course, for the eviction). This situation had already been addressed by A Buon Diritto, CIR (Italian Council for Refugees), Action Diritti in Movimento and Radicali Roma in a joint post. A press conference with the activists and volunteers of Baobab Experience is scheduled for later this afternoon. Next PostCILD Awards: human rights heroes wanted!